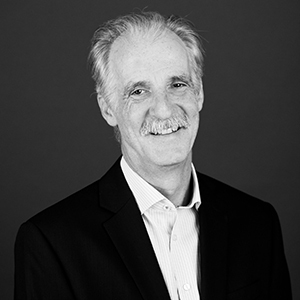 Paul Kisling’s long career includes professional experience both in architectural design and project management roles in construction and private development. Paul has worked with a diverse range of clients on a variety of projects, including residential/mixed use, high tech, corporate headquarters, commercial office, retail, industrial, and institutional projects. He has considerable experience working within a design-build framework, both representing the owner and as a member of the design team. Paul is a dedicated mentor, not only to architectural interns but to staff across all Mackenzie's disciplines. "Our client's success is our focus. Through the integration of our design process across disciplines and strength in project management, our solutions perform beyond expectations." apparent only after the solution is achieved and celebrated. Zion National Park or the entire of the Southern Utah/Northern Arizona red rock country.